Click on the image to go on the tour of the Wrench Racer iPhone 5/5s cover. 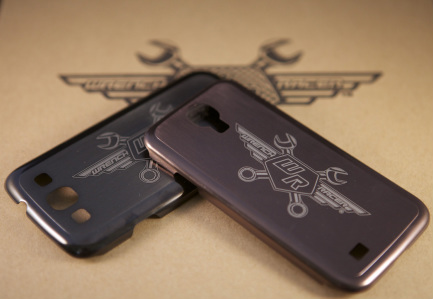 Wrench Racers iPhone 5 & 5s cover is a brushed black or metallic brown ultra thin stainless steel protective snap on cover. The Wrench Racer logo is laser etched across the rear of the cover. Inside there is a black felt liner to protect your phone from scratches. Free postage and packaging world wide for single orders. Orders of more than two will attract a postal fee and will be shown in the checkout. Postage is always by Air and local postal ground services in your home country. Most services take between 5 & 14 working days. All Wrench Racer products are packaged in sturdy boxes or post packs in Australia prior to fulfilling your order. The postage calculation is based on your location and will be shown to you during the checkout process before you have to commit to buy. Please put as much information as you can when telling us your address. This is our biggest shipping problem and is responsible for most delays. 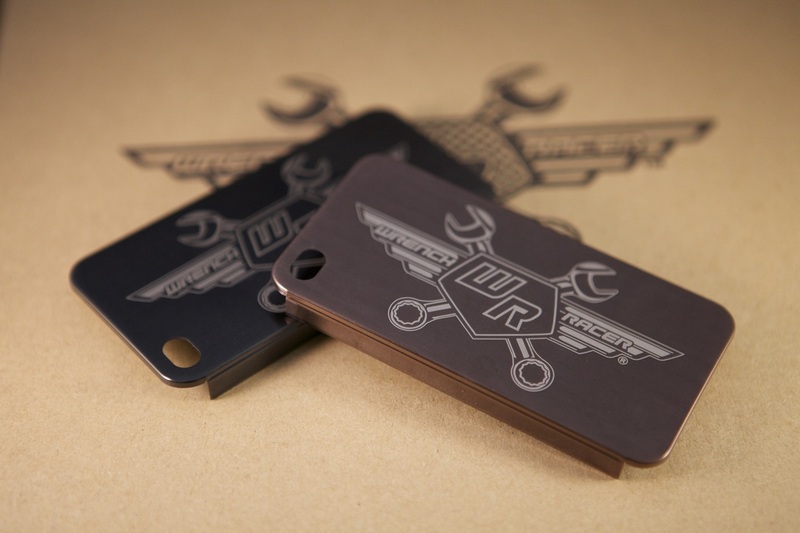 Click on the image to go on the tour of the Wrench Racer iPhone 4/4s cover. 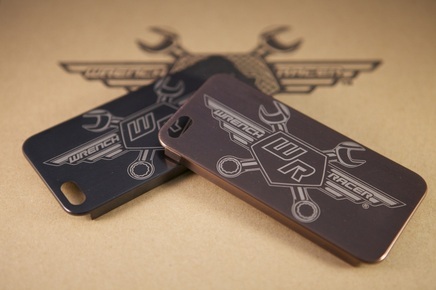 Wrench Racers iPhone 4 & 4s cover is a brushed black or metallic brown ultra thin stainless steel protective snap on cover. The Wrench Racer logo is laser etched across the rear of the cover. Inside there is a black felt liner to protect your phone from scratches. Click on the image to go on the tour of the Wrench Racer Samsung s3 cover. 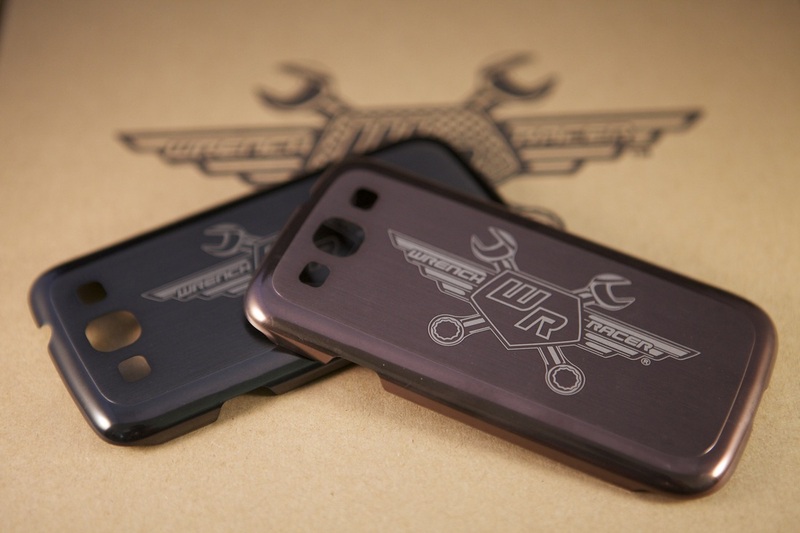 Wrench Racers Samsung Galaxy s3 cover is a brushed black or metallic brown ultra thin stainless steel protective snap on cover. The Wrench Racer logo is laser etched across the rear of the cover. Inside there is a black felt liner to protect your phone from scratches. Click on the image to go on the tour of the Wrench Racer Samsung s4 cover. Wrench Racers Samsung Galaxy s4 cover is a brushed black or metallic brown ultra thin stainless steel protective snap on cover. 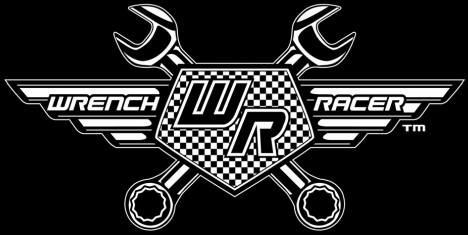 The Wrench Racer logo is laser etched across the rear of the cover. Inside there is a black felt liner to protect your phone from scratches.